The idea behind PlayStation Plus has been shockingly simple since it debuted four years ago. Customers pay a reasonable annual fee for the service, and get ten times that value back in games being available to download for free every month. Somehow, this idea worked. And now, the service is getting an overhaul. For the last couple of years, the PlayStation Instant Game Collection has had several titles available to download, with some being replaced and others being a tad more permanent. Games such as Uncharted: Golden Abyss and Gravity Rush have been occupying that space for many a month now, while other new titles have rotated in and out every month. Since we’ve seen how excited many of you are to download Instant Game Collection titles as soon as they’re available, we’ve decided to adjust the length of time each title will be available. Starting in July, every title in the Instant Game Collection will be available the first Tuesday of the month, and will be free for the month, until the first Tuesday of the following month, taking the guesswork out of how long the game will be available for free. As Geoff already told you, June will see European PS Plus subscribers get NBA 2K14 and cross-buy title Lone survivor added to the PS3 roster. PlayStation 4 members get Trine 2: Ultimate Story and Pixeljunk Shooter Ultimate, while PS Vita members can jam Dragon’s Crown and Mutant Mudds Deluxe for gratis. 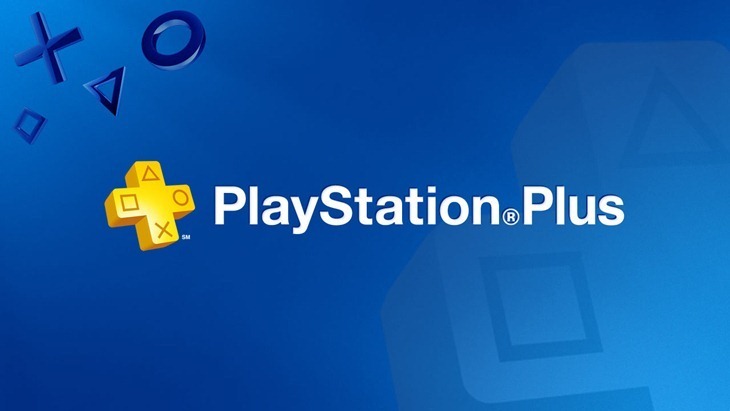 It’s pretty much clear why the PlayStation Plus system is getting reworked. Focus is slowly shifting now towards the PlayStation 4, which still needs more time to mature before it can start giving gamers more triple-A titles for free. And while the PlayStation 3 will most likely sell well for another year or two, it might not be worth the cost of licensing those particular games for that older platform. And don’t forget, Microsoft has a rather solid line-up arriving on the Xbox 360 Games for Gold service as well, with the Xbox One also receiving beefy games and exclusives. Should be an interesting next couple of months to see how Sony and Microsoft try to one-up each other in the free game offerings.